Developed in conjunction with Rudi Hauser from our Pro Team, this new lace-up version features a Fit Ribbon for superb foothold, and is slightly more supportive than the original Rock. 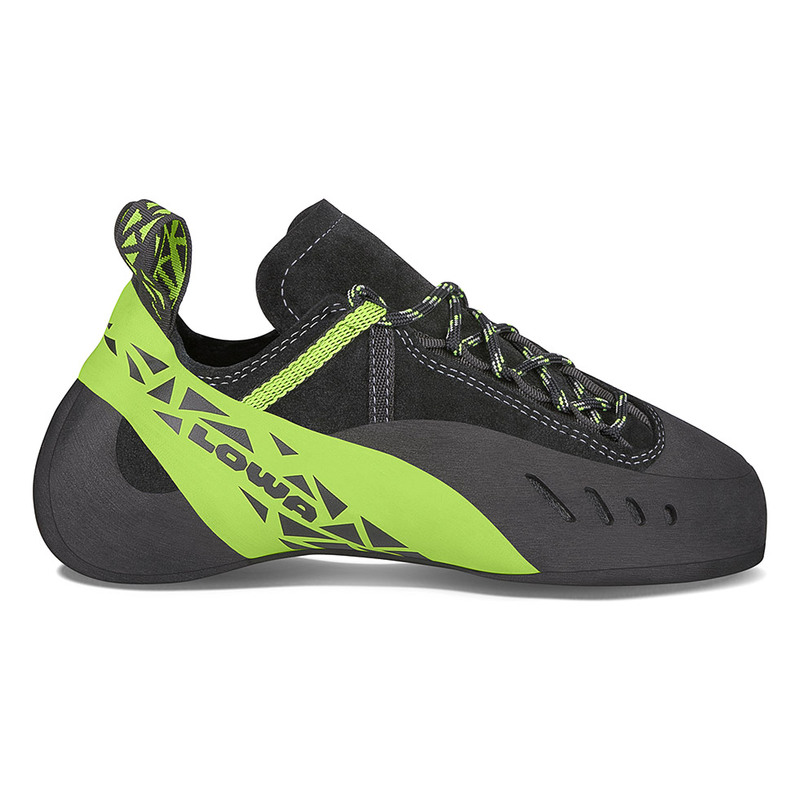 Made from unlined, chromium-free leather for all-day breathable comfort, it’s ideal for bouldering and sport climbing. Extreme downturn for precise, direct contact to the wall.